Congratulations on taking the first step towards unlocking your sales team's potential! You only have a few seconds to convince a prospect why they should listen, and why they should care. So your Value Proposition and it's delivery can make or break your call. 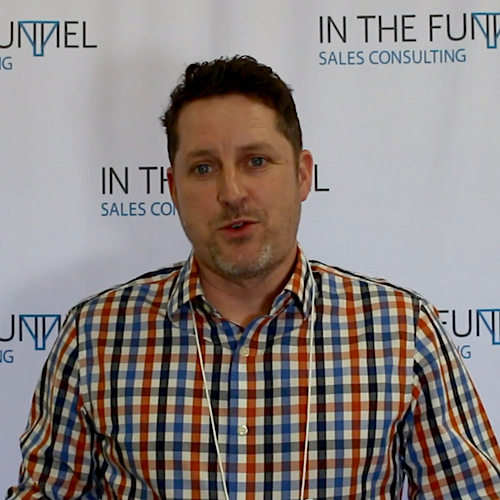 The stats show that it takes 8 - 12 reach outs to connect with a prospect, but sales people only try for an average of 3 times. We've developed a Lead Engagement process around this fact to help you systematically get more live conversations. 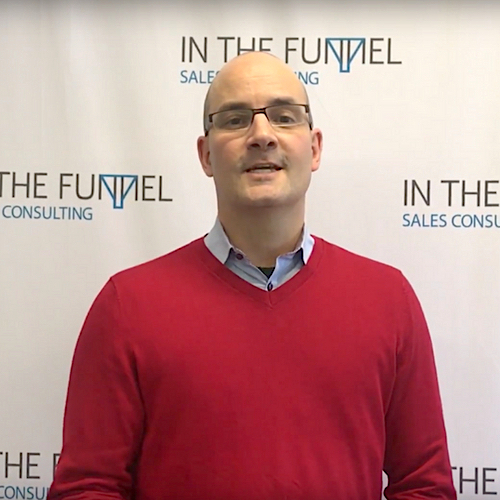 Most sales people believe they will deliver a pitch in the moment. We know from experience that this is not true. We'll teach you exactly how to prepare for a call, and how to structure it to make sure you get what you planned for. Sales People today are largely account managers who've never done demand generation and so are afraid to pick up the phone. At our workshops we provide a safe space to practice with our tools to help you overcome those barriers. Mark Cox is a practiced sales executive with 20 years of experience under his belt. 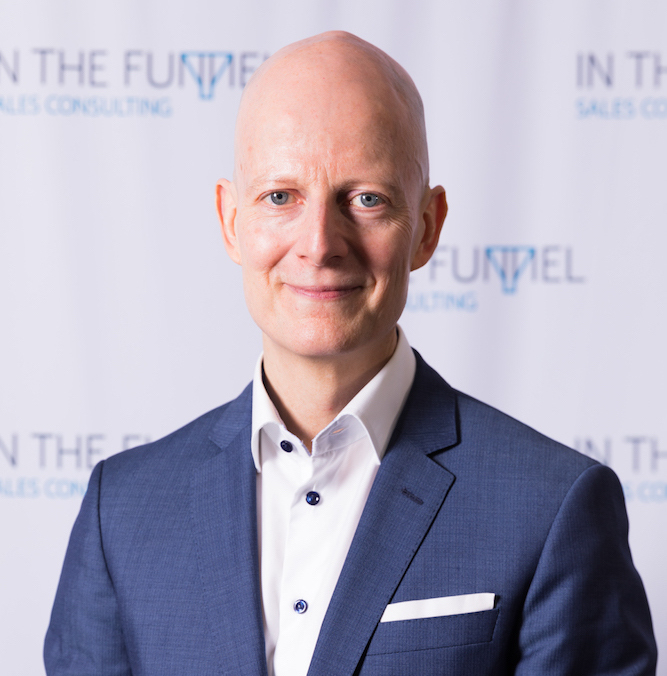 After a successful enterprise career, Mark founded In the Funnel to enable small to medium sized with a seasoned sales strategy that would have be otherwise unattainable to them. He has since helped more than 50 small to medium sized businesses achieve double digit growth through In the Funnel. 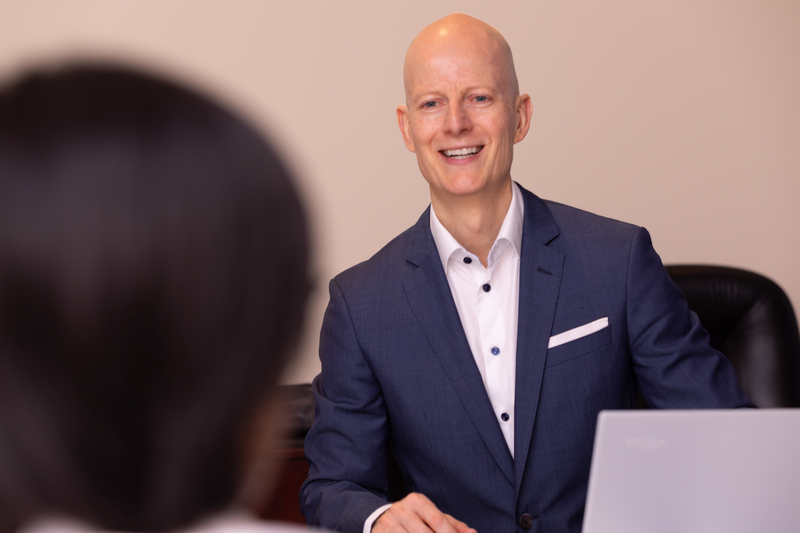 Mark has a passion for sales management and his mission is to help CEO's unlock their sales team's true potential. The worksop improved our team and transformed our success! Is this workshop better for someone with sales experience or a newbie? This workshop has been developed keeping all skill levels in mind! We’ve had attendees who are in the first week of their sales career, and people who’ve been in the business for decades. They all find value in the teachings as professional sales training isn’t taught in schools and a lot of the basics go unaddressed. Cold calling is dead, why does this workshop focus so heavily on it? 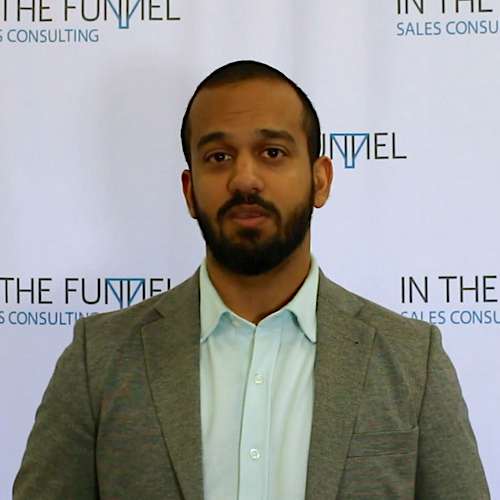 We’ve worked with over 70 companies and found that only 2 could rely solely on inbound leads. Active outbound demand generation is the fastest way to grow your business, and we want to equip your sales people with the tools they need to make SMART calls. We don't really have a sales department, would it be worthwhile to send the one sales person I have? Yes! We’ve worked with companies with both large and small sales teams and find that our methods work well in both settings. A professional big-league process when applied to small businesses will lead to MAJOR results. How fast will I see results after taking the workshop? Our Industry is extremely niche, will you cover topics relevant to us? We like to say: we may not be experts in your industry but we are experts in selling. Selling well can be broken down into a few core fundamentals that can be applied to any business in any industry. We’ve had attendees from the new teach start-ups to large established manufacturers. As the owner of a small business, I am the one leading the sales team, how would this workshop help me? This workshop will teach you ow to create a professional strategy for your sales team. If you want your team to surpass quota, you’re going to have to understand the parts that go into effective demand generation. By attending the workshop, you can take by the tools and training to your team and apply out processes.